We recently reviewed the Arlo Pro and found it to work well as a wireless, battery-powered security camera. 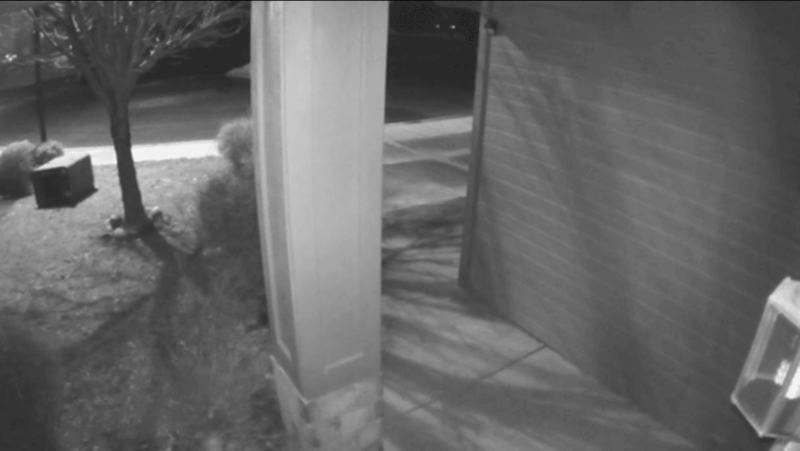 In fact, we moved it up to our Recommended Gadgets list as our favorite outdoor security camera. While Arlo Pro’s white exterior keeps it cool for outdoor use, it can also make it a quick target for theft since it stands out. That’s why we decided to look into Arlo Pro skins. 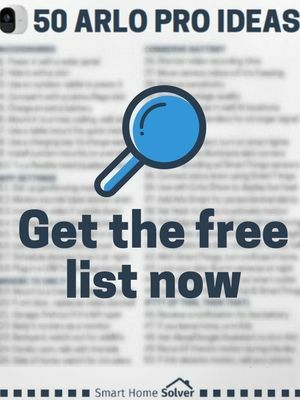 Arlo sells various skins and mounts on their website, but there are also a few others on Amazon. We used the Arlo Pro skins by Wasserstein and found them to work well overall, even with the lower price tag. Arlo Pro skins have a cut on the back for sliding the cameras in during installation. The skins are Arlo Pro skins fit snugly, so installation takes a little extra effort to squeeze the camera into the skin. Once they are installed, the coverage is good, with only small spaces exposed. Arlo Pro is designed to be weatherproof on its own. It can withstand rain, snow, and most extreme weather patterns. However, rain droplets can get in the way of the lens and limit its view. The skins prevent this issue with their weather visor. With the skin on, rain, snow, sleet, and hail slide right down the sides of the Arlo Pro instead of down the front of the lens. This can also add protection from bright sunlight in the same way that photographers use lens hoods. This can reduce flare spots, especially for the night vision. The skins have slots for the mount in the back, speaker on bottom, plug in the back, and camera in the front. It also has an indent on top, allowing you to access the power button even when the skin is installed. Wasserstein’s skins are specifically designed to be UV and water-resistant to help protect your cameras from the elements. If you are unhappy with the skin, you can get a full refund using their 3-month warranty. The video quality stays the same. Infrared night vision is mostly unaffected by the skins’ installation, but the picture does get slightly washed out. You can see a comparison below. Other users reported that the night vision was impacted more by the gray skins, but the black skin did not affect infrared capabilities much at all. 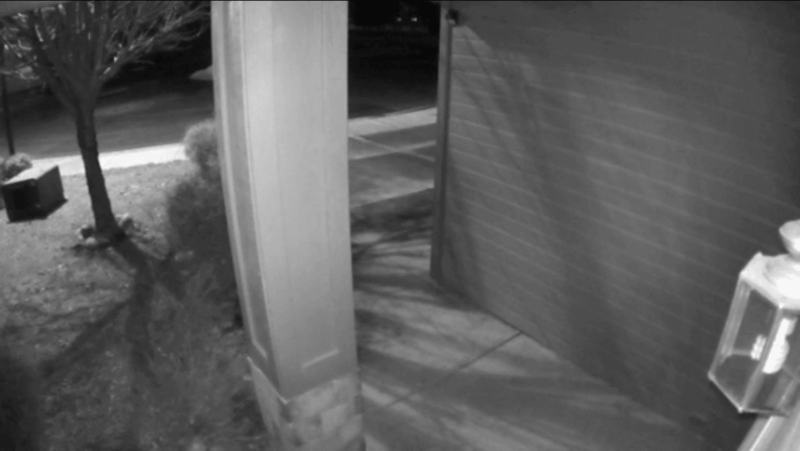 Hiding a security camera is a good idea, especially wire-free cameras like the Arlo Pro that could easily be snagged. Our Arlo Pro skins are black, which is great for blending into the shadows. 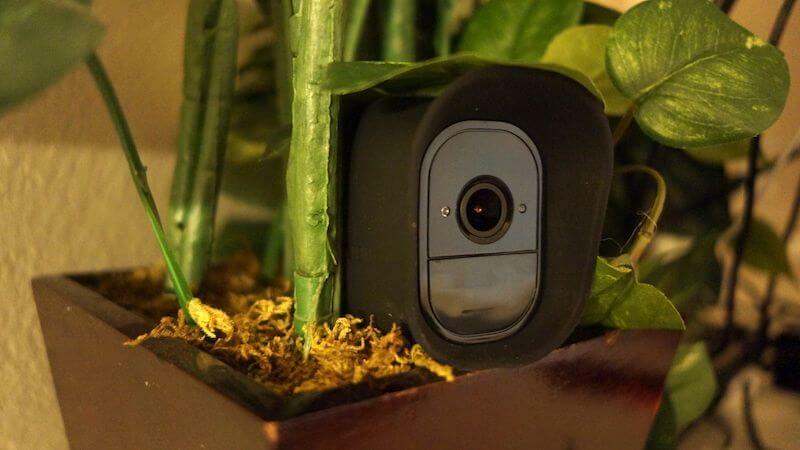 We placed our Arlo Pro in a plant and it was much less noticeable than without the skins. 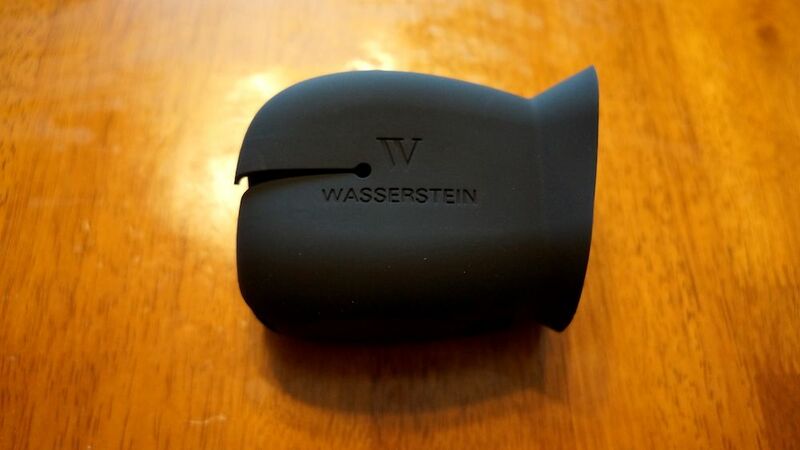 But Wasserstein has a few other skin colors, including blue, beige, gray, and brown. You can also buy a mixed set with black, brown, and gray. These colors can help you blend Arlo Pro into different areas of your home, or just customize them to match personal preference.